Mum gets a shot in the arm. The doctors are worried about mum. They think her slothfulness is partly caused by anaemia. Her blood count is low, but she can’t tolerate the iron pills she’s been prescribed. She bleeds quite a bit from her haemorrhoids and the consultant has suggested a small operation. But, because of mum’s age, it’s risky for her to have a full anaesthetic. The doc said he would quite understand if we decided against the surgery. He would leave it up to us. That is to say, to me. My brother’s had this particular operation and says it really helped him but, he agrees, there are risks with the anaesthetic because of mum’s age. So he sits on the fence. I’ve tried to discuss the issue with mum, but although she knows she may have an operation, she doesn’t understand that she has a choice about it – nor does she understand that there’s a risk. In the short term, the consultant ordered an intravenous iron infusion to make mum feel better. She had this last week and there was an instant improvement in her behaviour. Instead of spending the whole day in front of the TV half asleep, she’s been much more alert. She’s been reading; she made a couple of phone calls; she went out to the kitchen and made herself a cup of tea. But, they won’t give her a second iron infusion. The good results will only last for 3 months. Last week, I decided to take the first step and ask the anaesthetist to give mum an assessment. But when I picked up the phone to ring the hospital, I became anxious and didn’t make the call. Would the operation be a mistake? 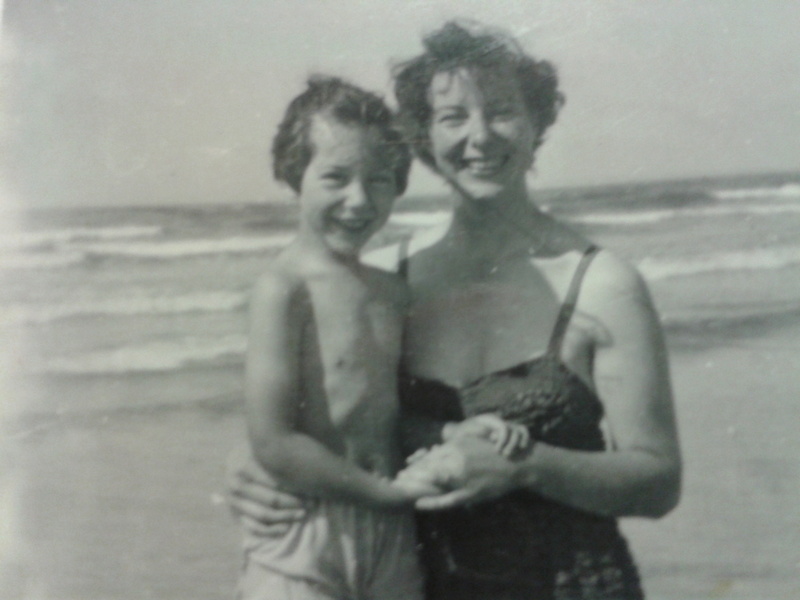 Did I want mum to have it because it would make things easier for me – while ignoring the dangers for her? But her quality of life seems so much better now her blood count has been raised by the iron infusion. If the operation stops her being so anaemic, isn’t that worth a small risk? Yesterday I rang the hospital again. This time I said we wanted to go ahead. After all, we can still change our minds while we’re waiting. But, if we do want to go ahead, we will already be in the queue. That’s my thinking, for better or worse!